Sertram Technology Complex is the only building in Spain, and one of the few in Europe, hosting an Internet Exchange point, and where you can establish your business’ offices. It is a unique business ecosystem focusing mainly but not exclusively on telecommunication, transport and logistics companies, to foster a collaborative environment supporting a sustained development. 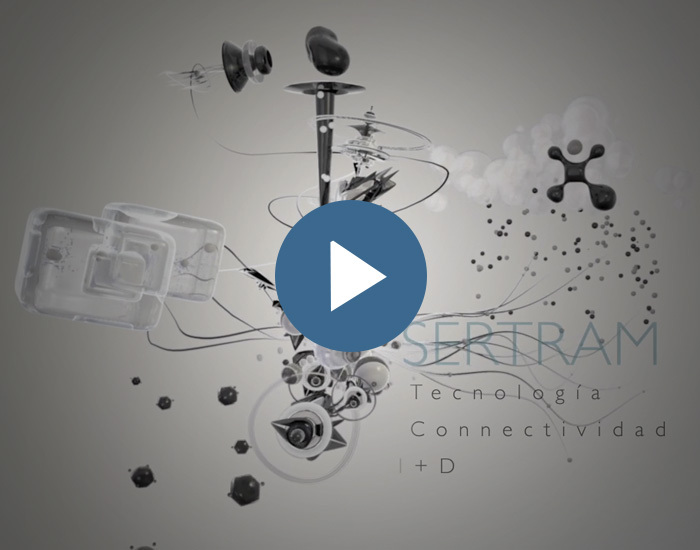 Do you want to know more about SERTRAM? You can watch our presentation video below and read more about WHO WE ARE here.